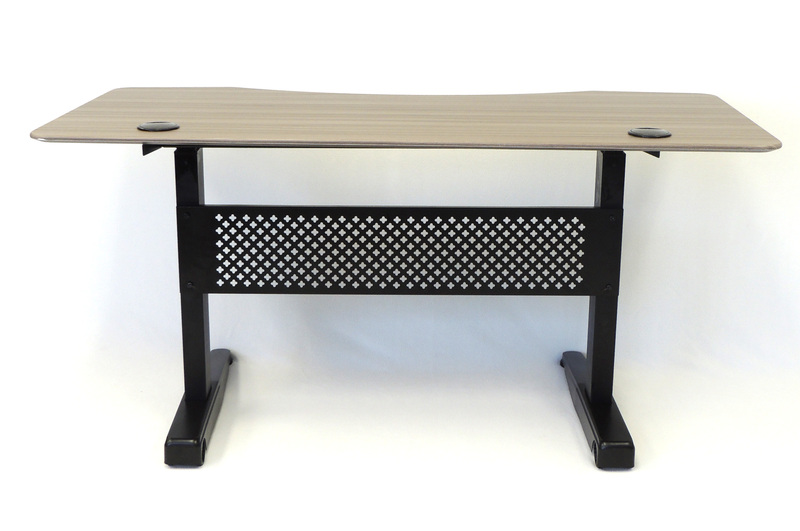 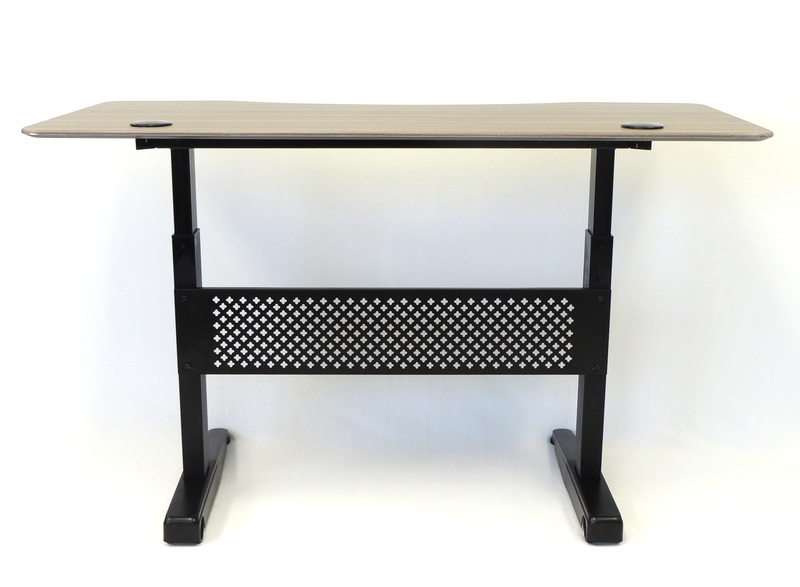 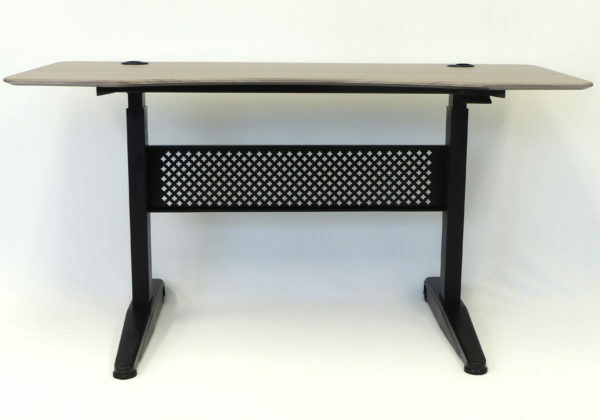 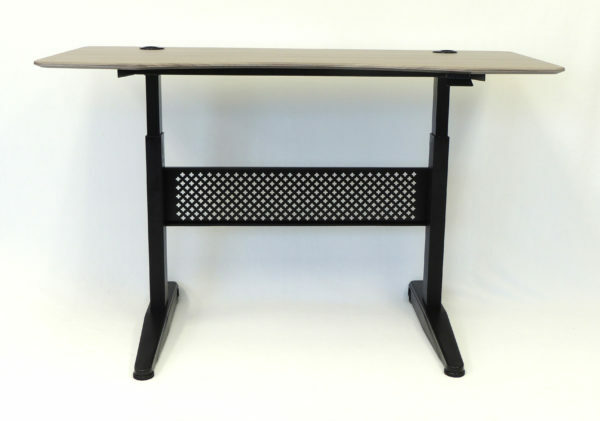 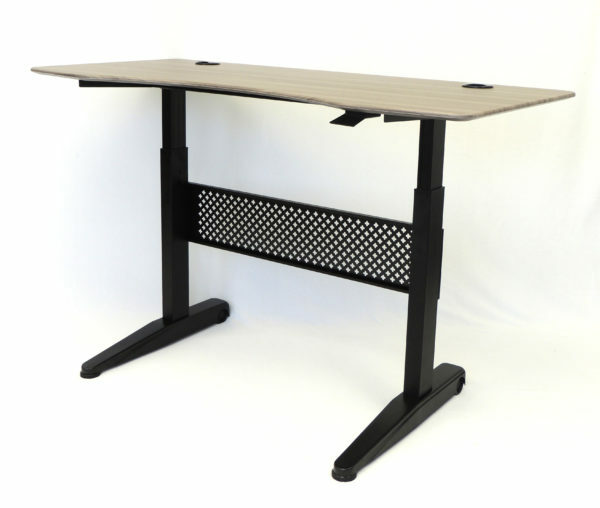 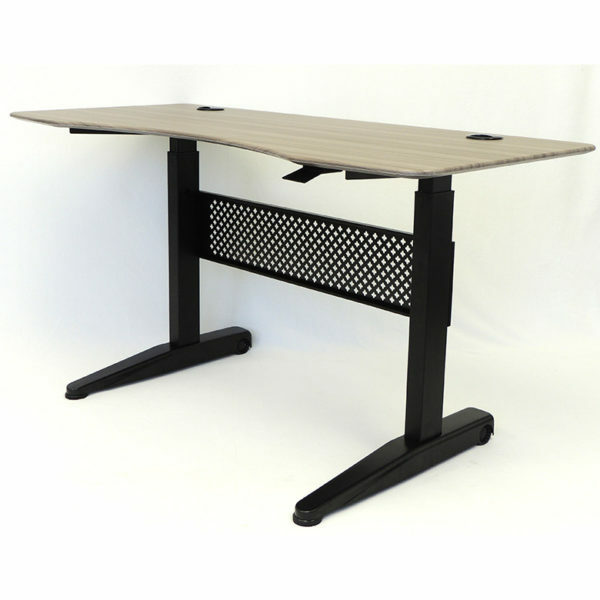 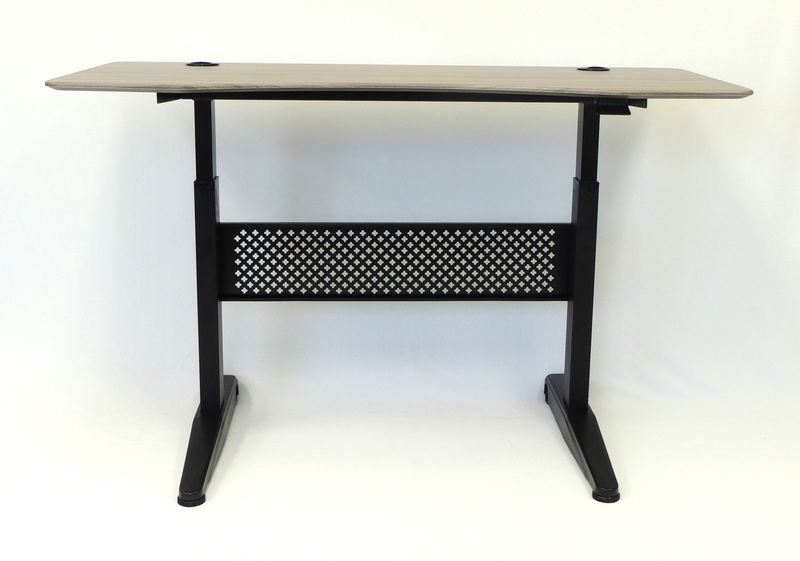 Have you been searching for a height adjustable desk? If so, you need look no further. 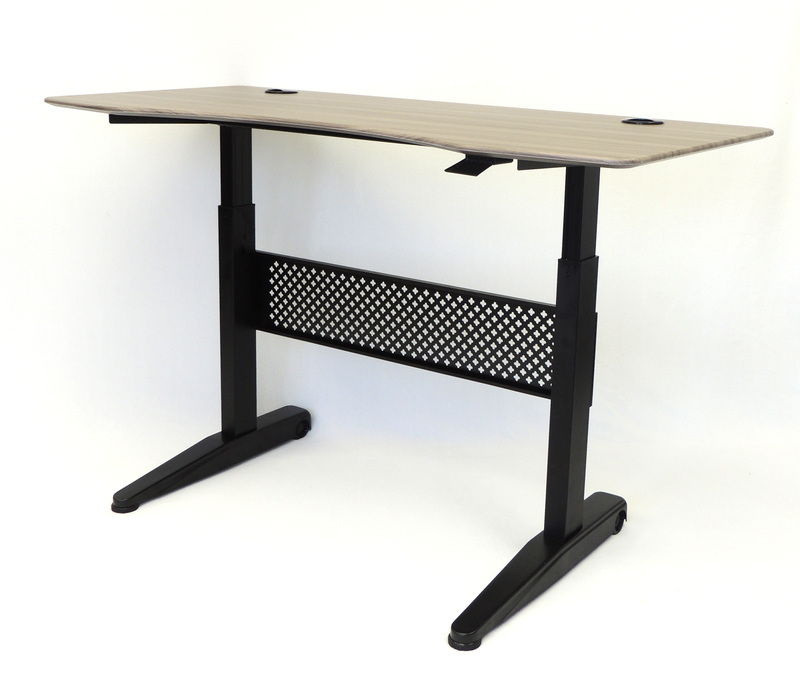 This 60” wide by 25.5” deep desk affords an ample work surface while adjusting easily using the pneumatic lift. 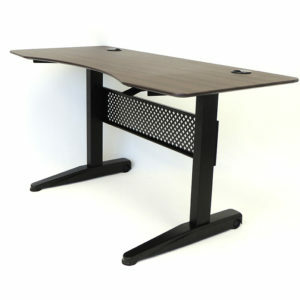 No need for any electric power supply or unsightly wiring. The sturdy metal base is finished in black and the Driftwood finished top is durable and well suited for commercial or home applications. 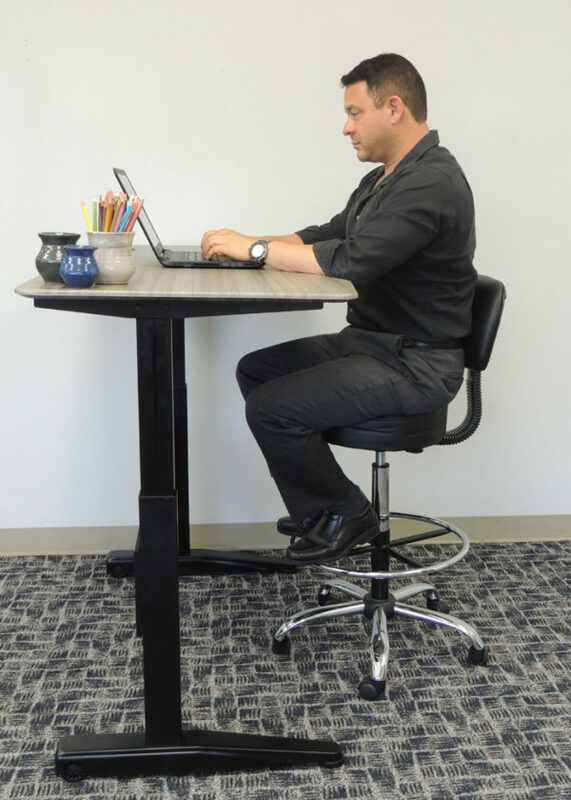 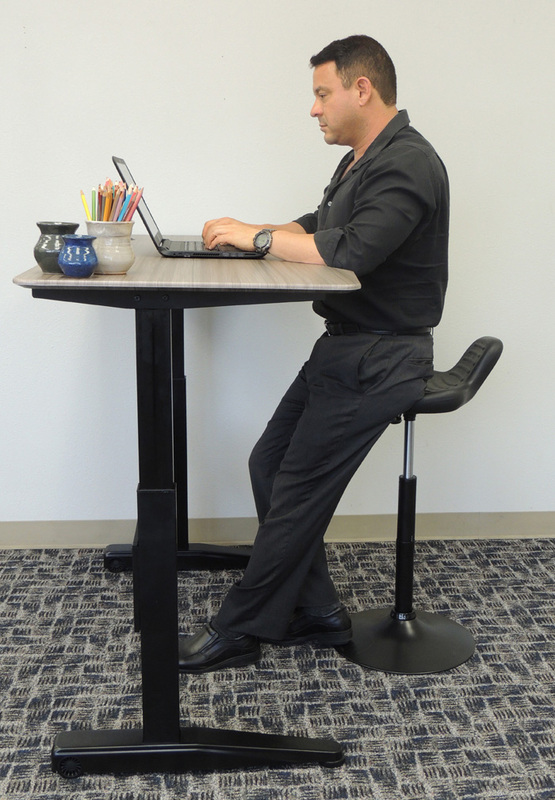 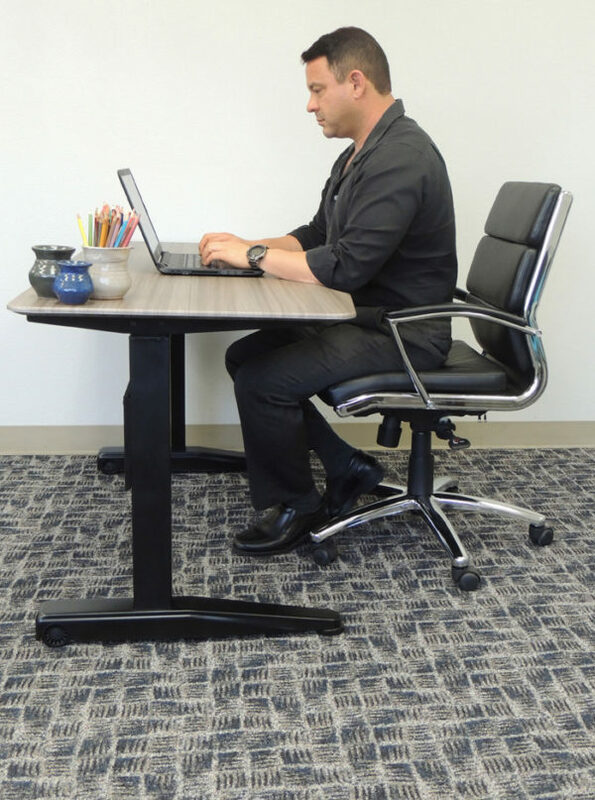 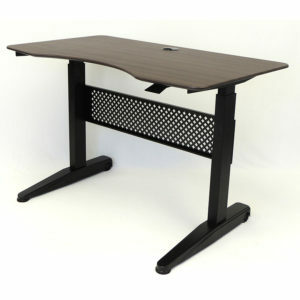 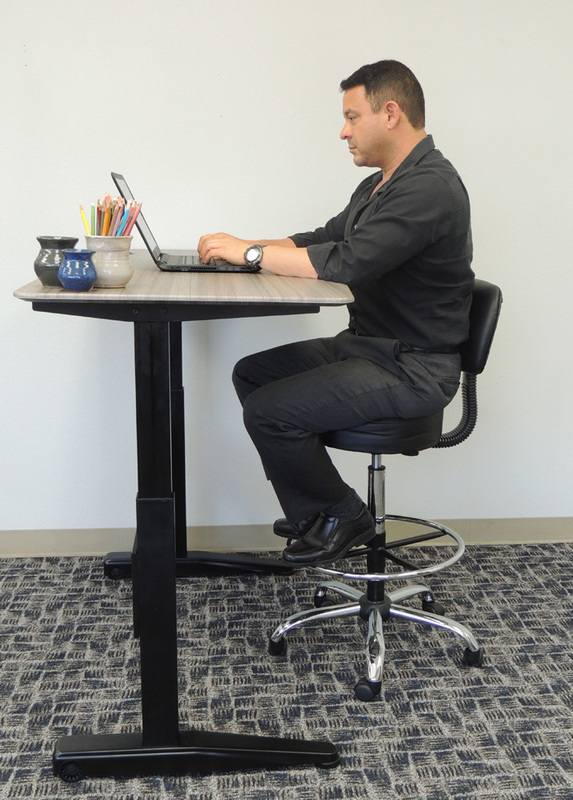 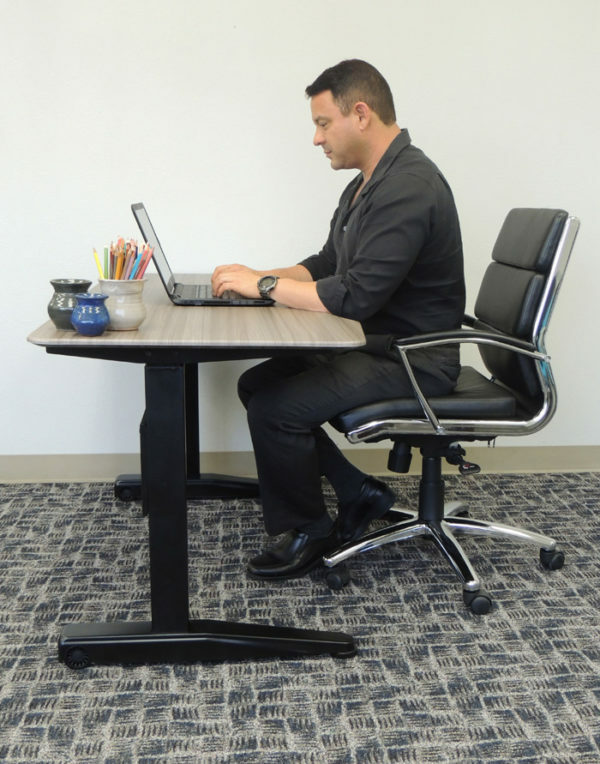 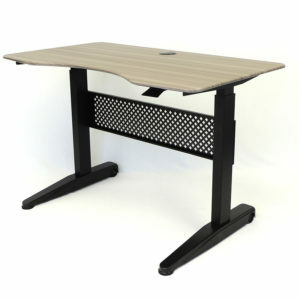 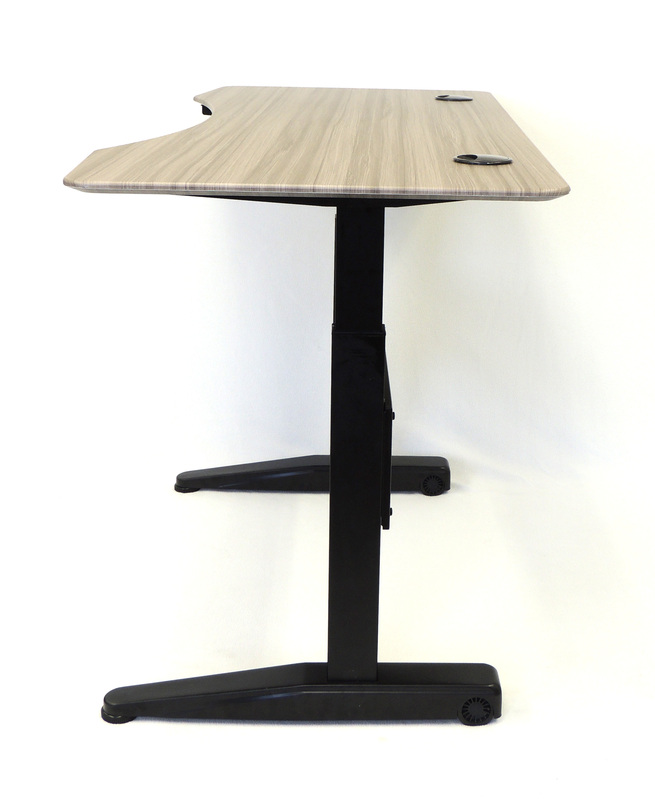 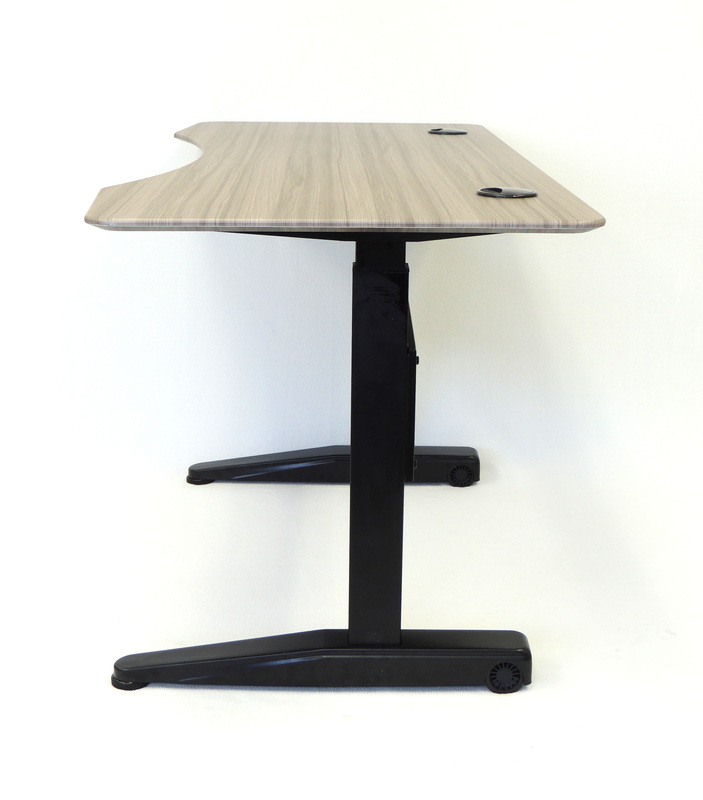 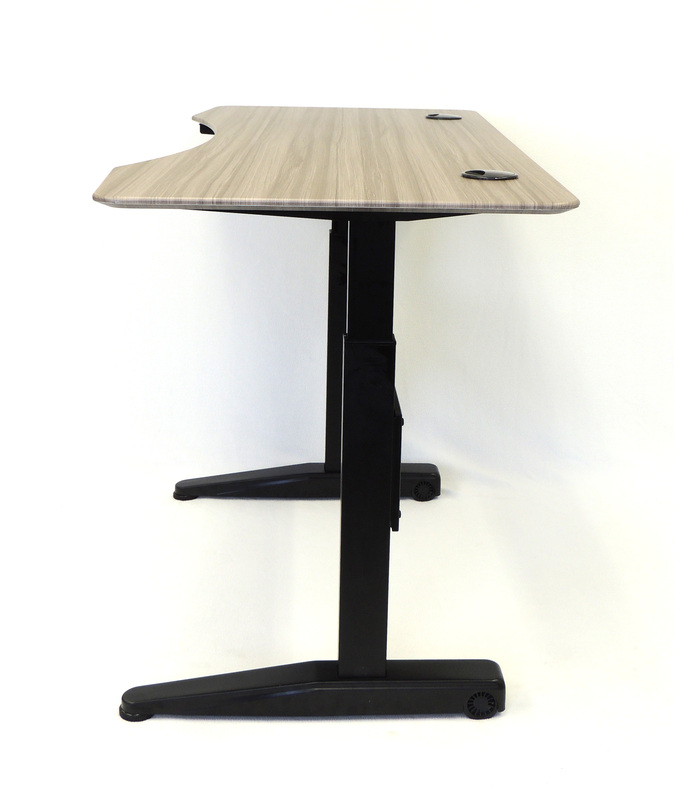 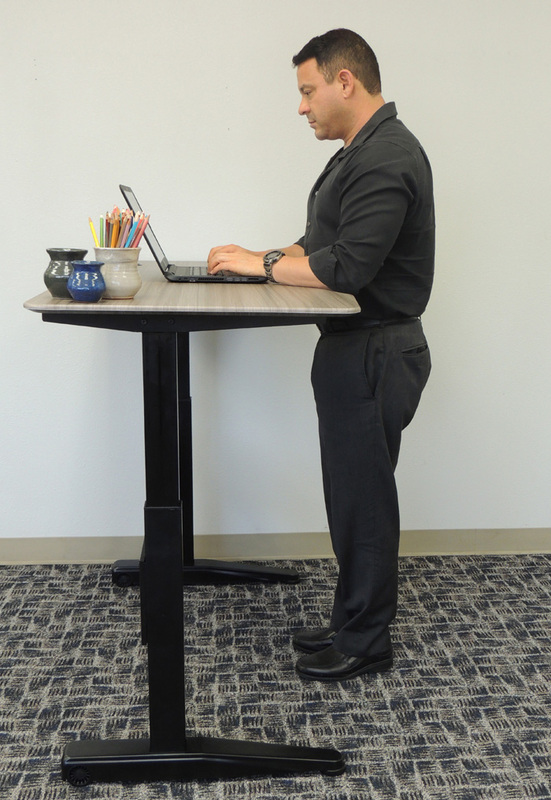 Sit stand desks have been proven to afford health benefits and increase productivity.